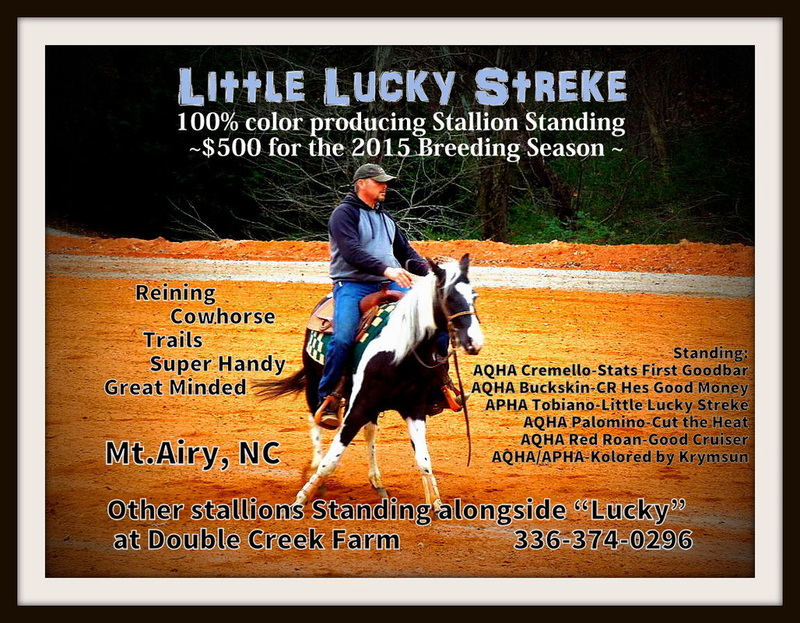 Great mind! 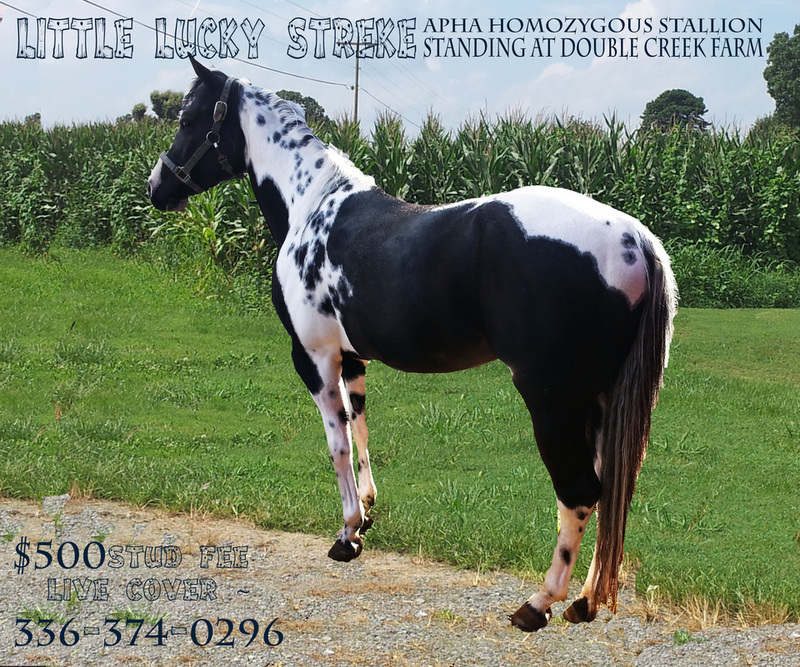 Last foal out of the great, multiple performing and producing mare "Little Streke"(who is a sister to QT Poco Streke) and out of Sams Lucky Spots...his training so far is the basics plus some on reining and working cowhorse, was just about ready to show last year(lead changes etc) before the move. 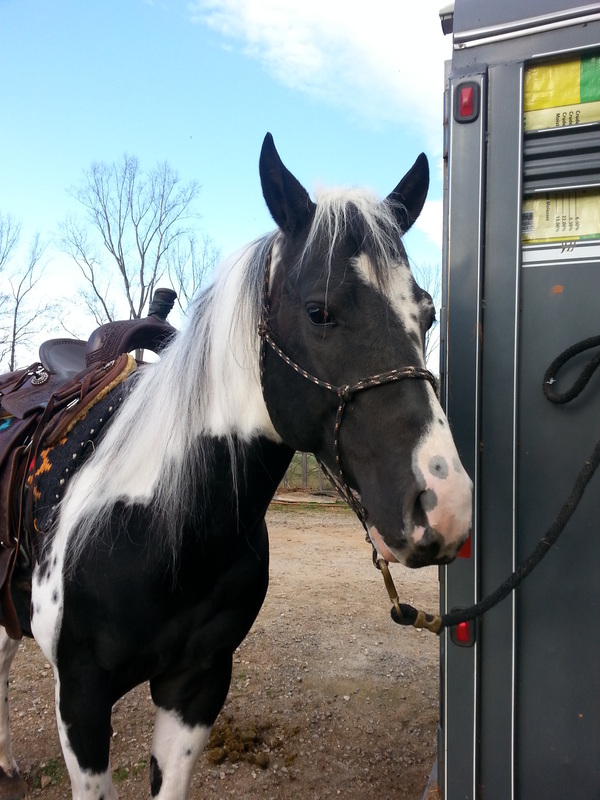 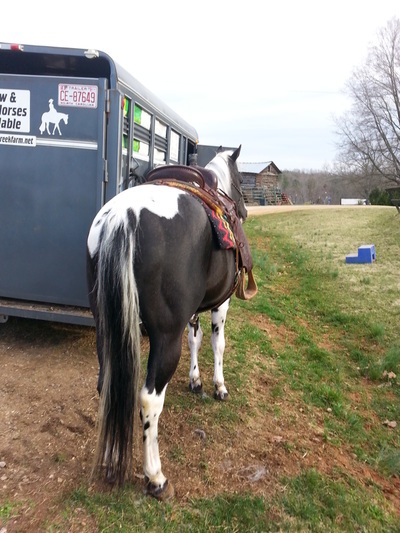 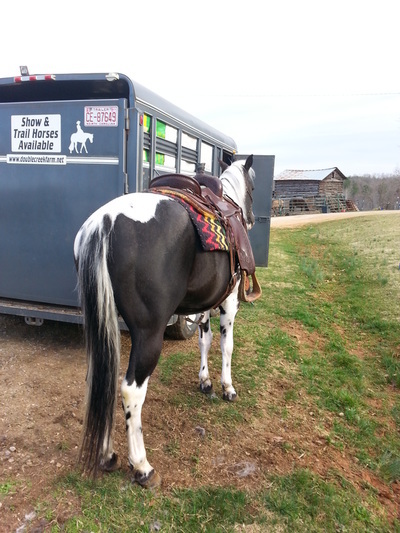 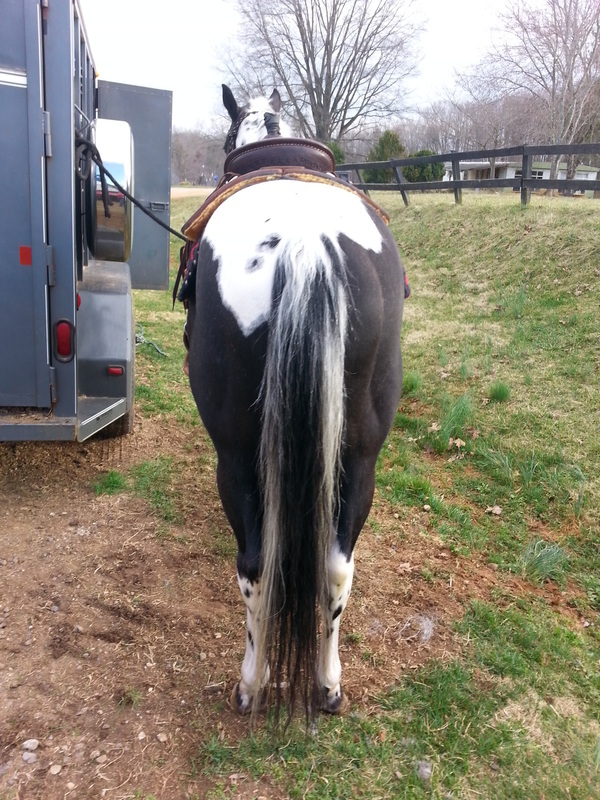 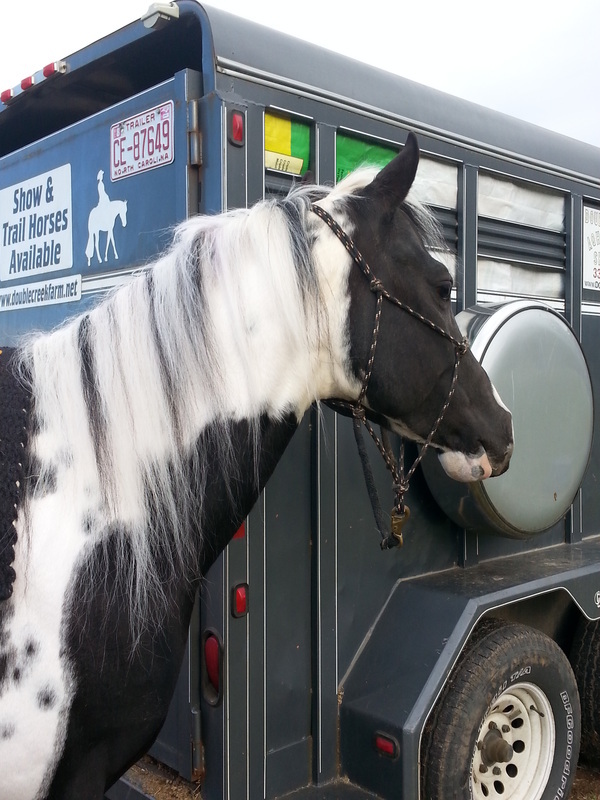 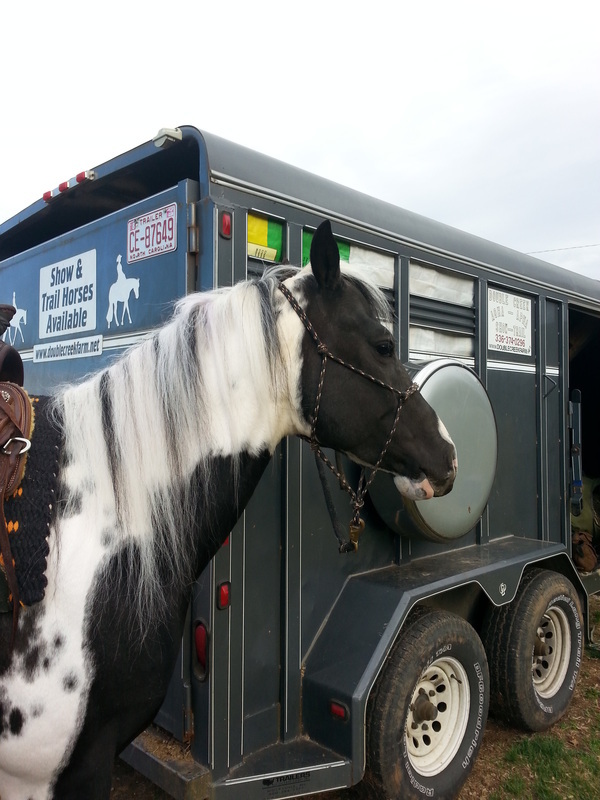 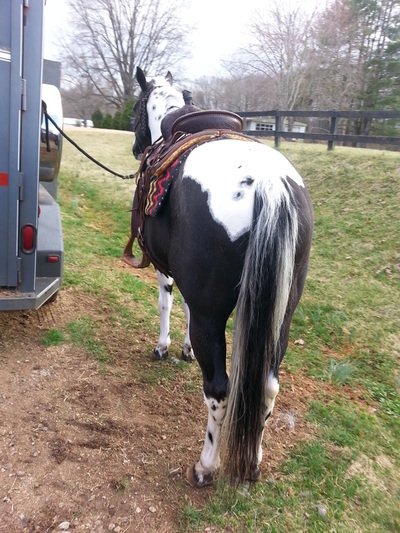 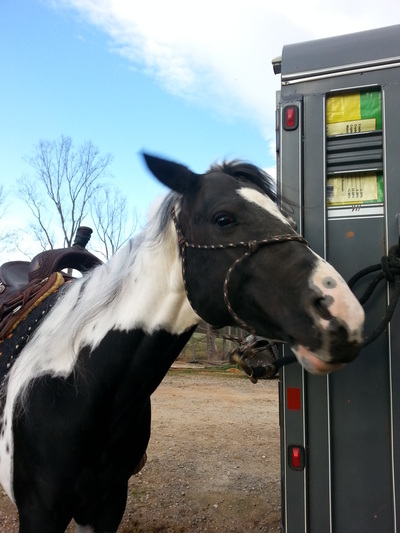 He trail rides great and is super quiet. He has been shown in 2014 in ranch pleasure and working western. 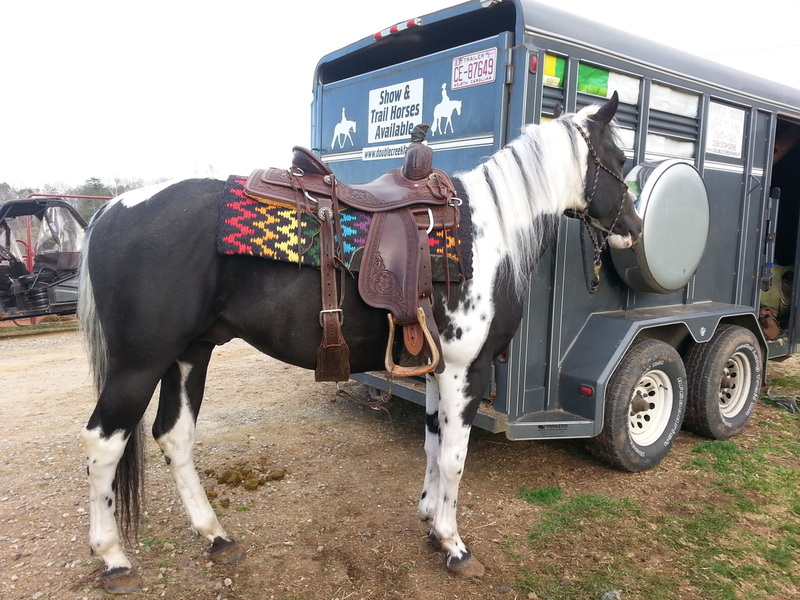 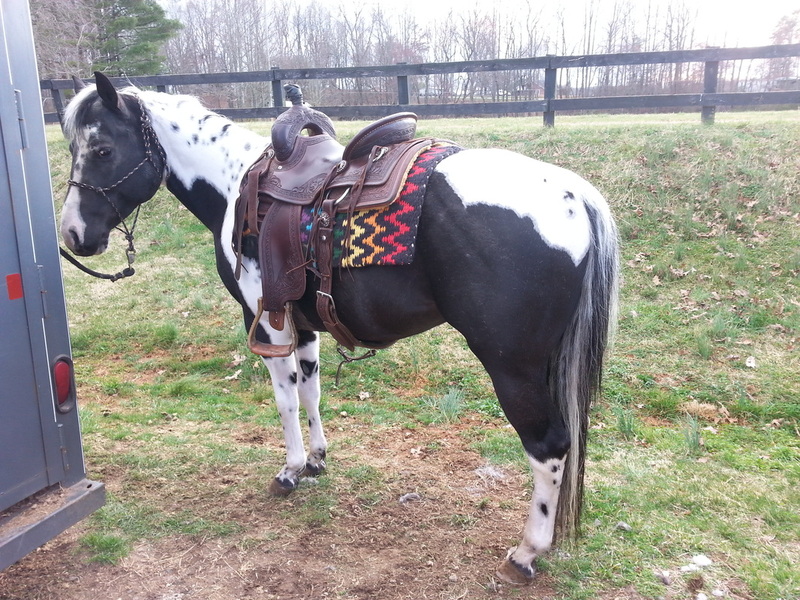 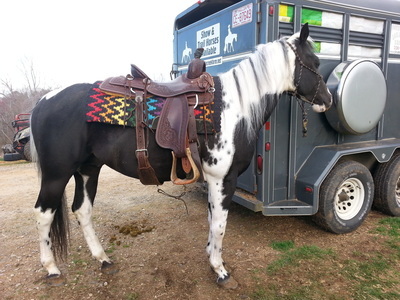 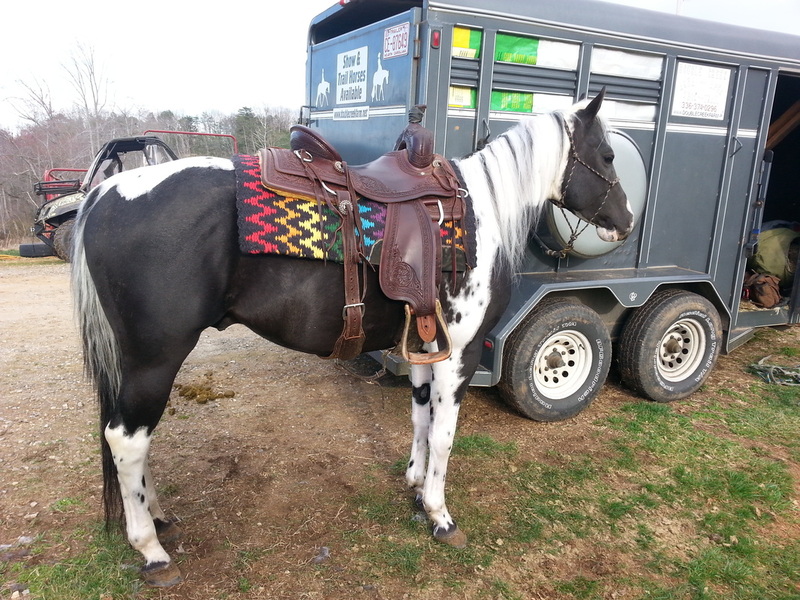 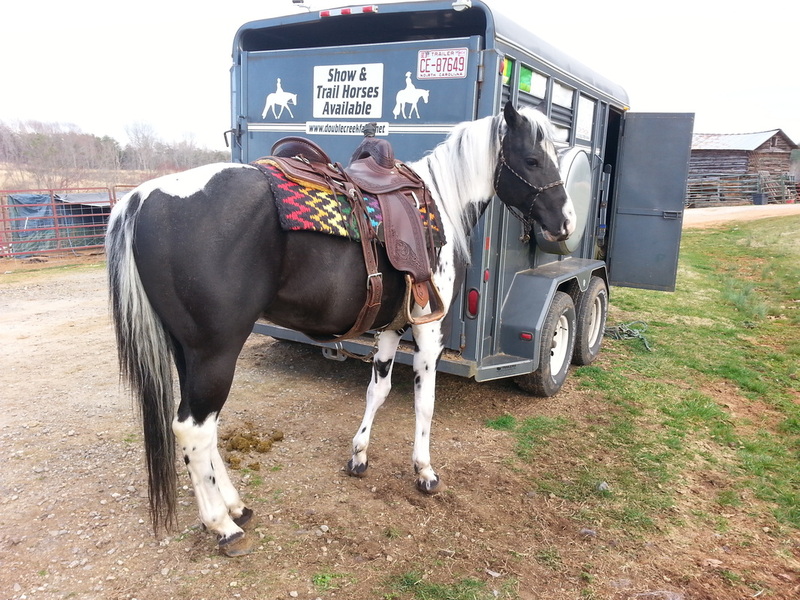 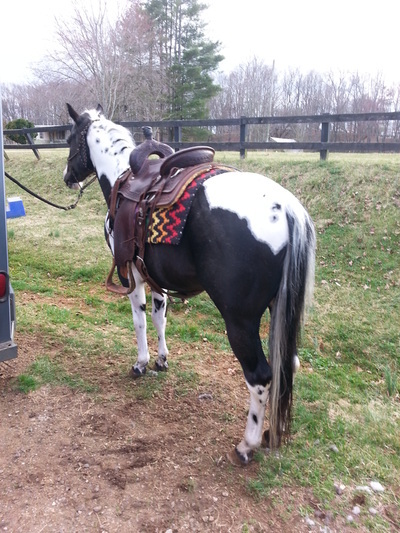 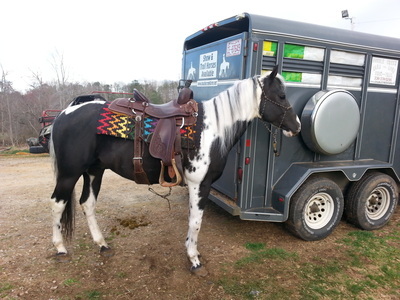 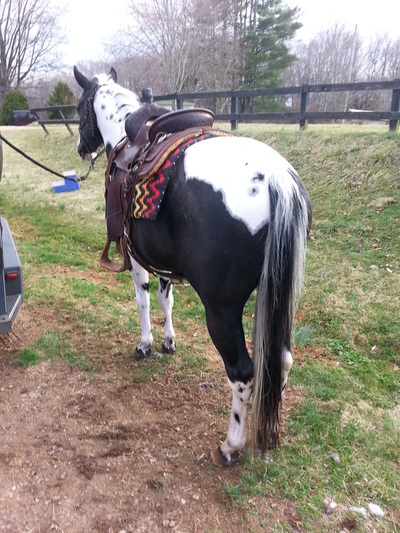 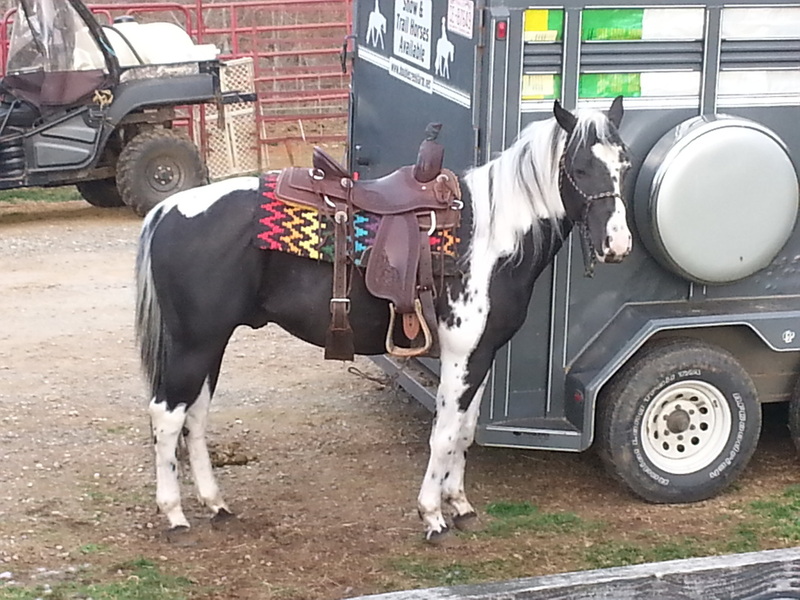 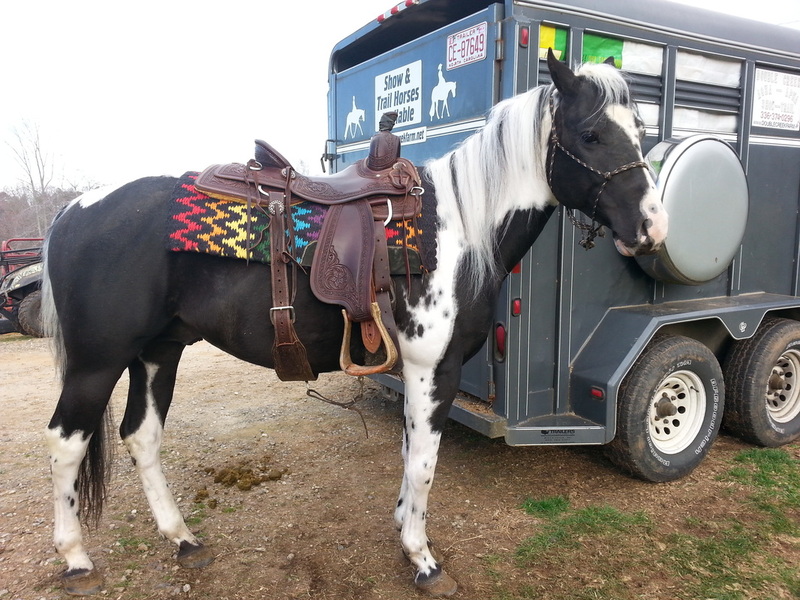 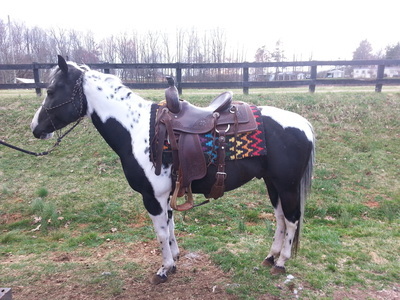 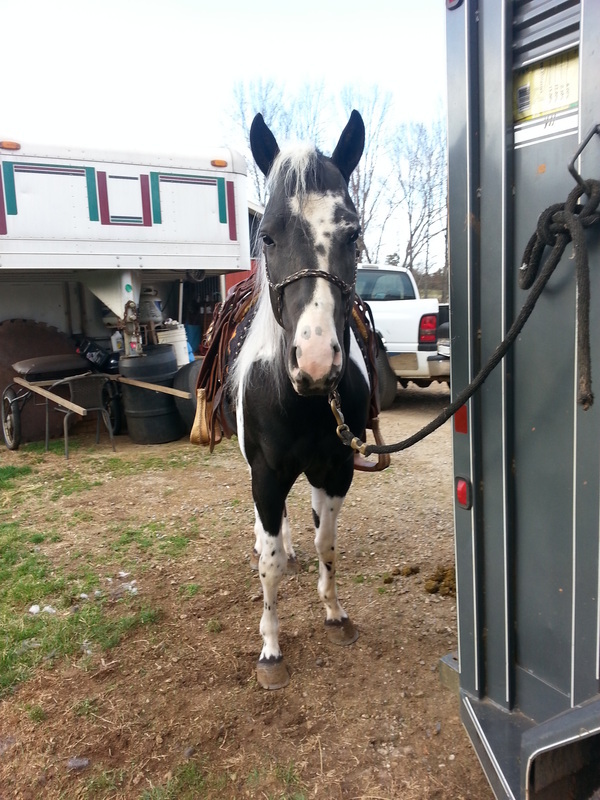 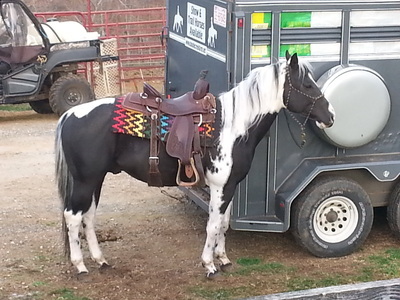 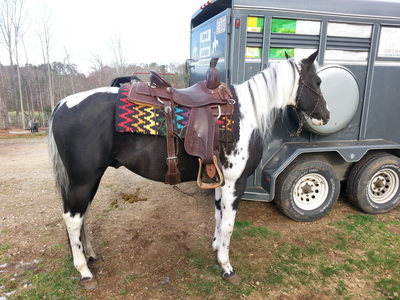 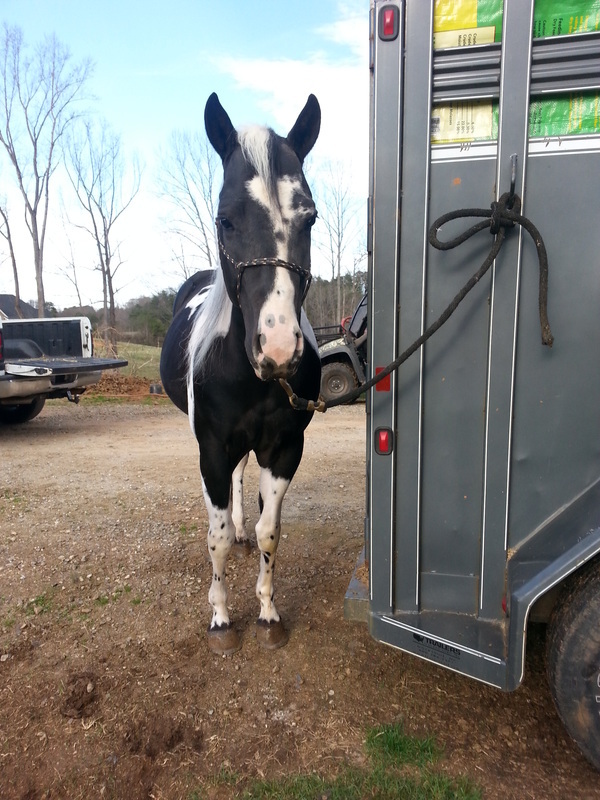 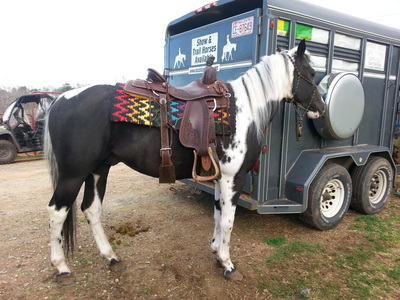 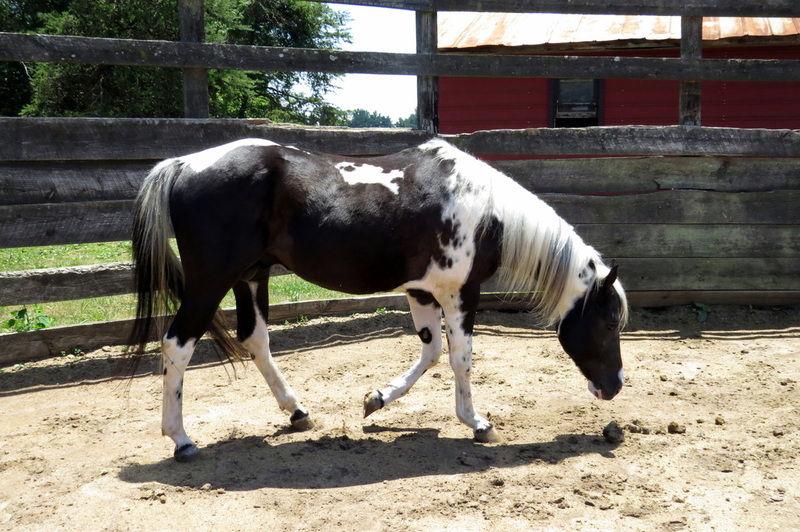 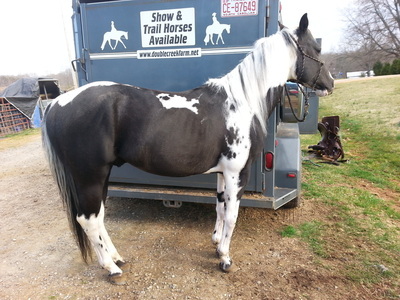 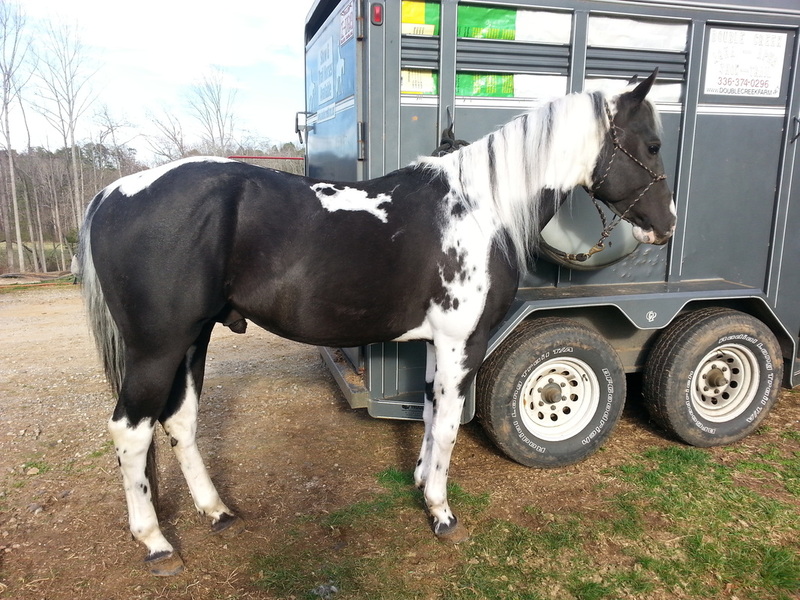 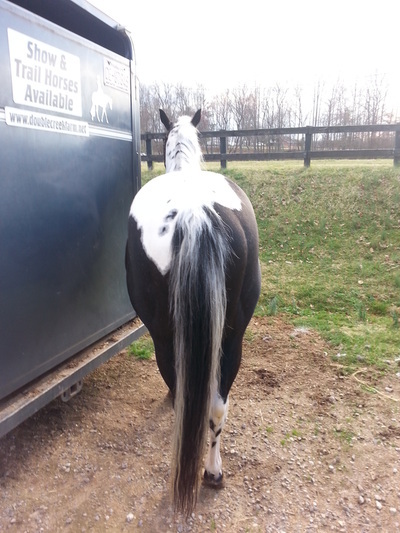 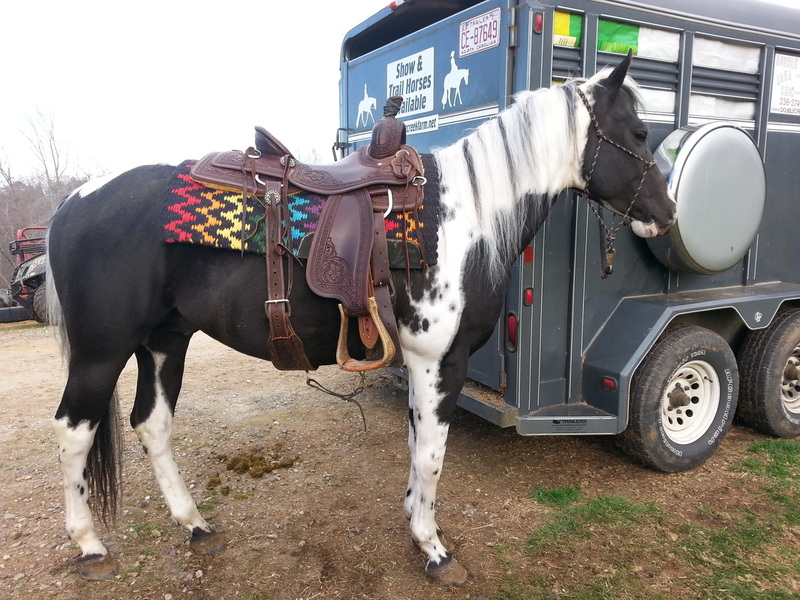 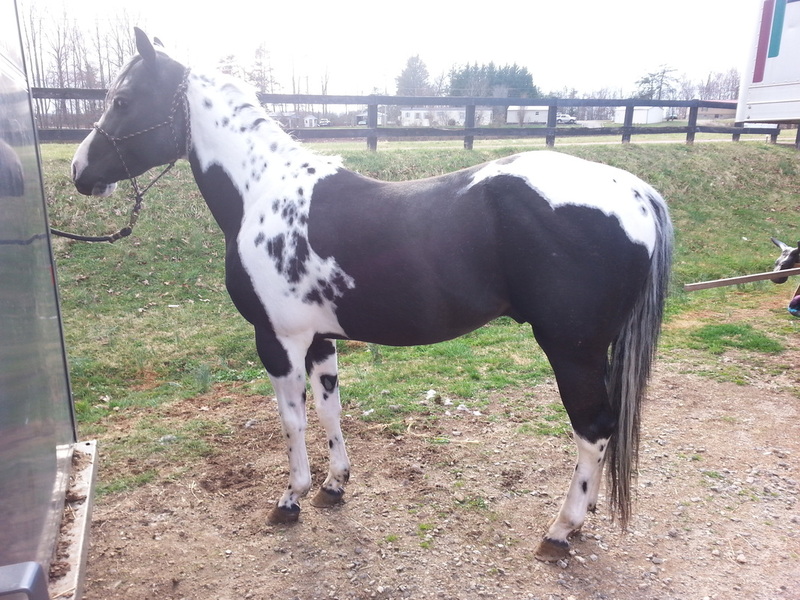 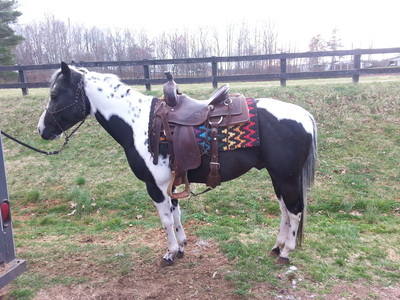 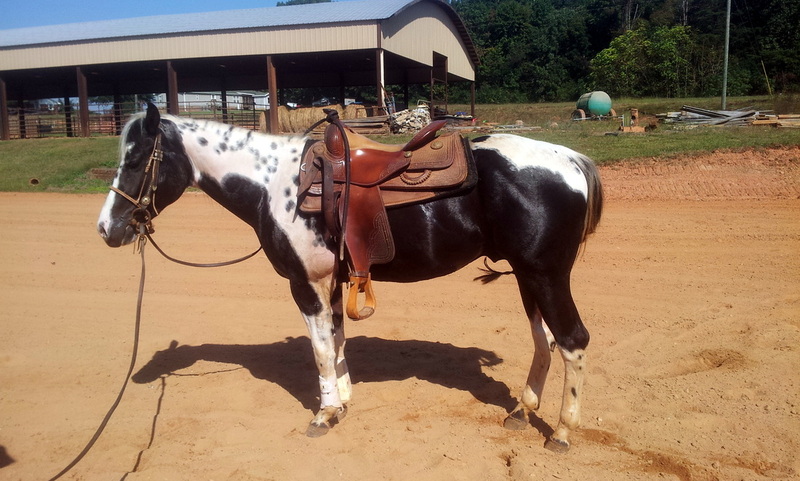 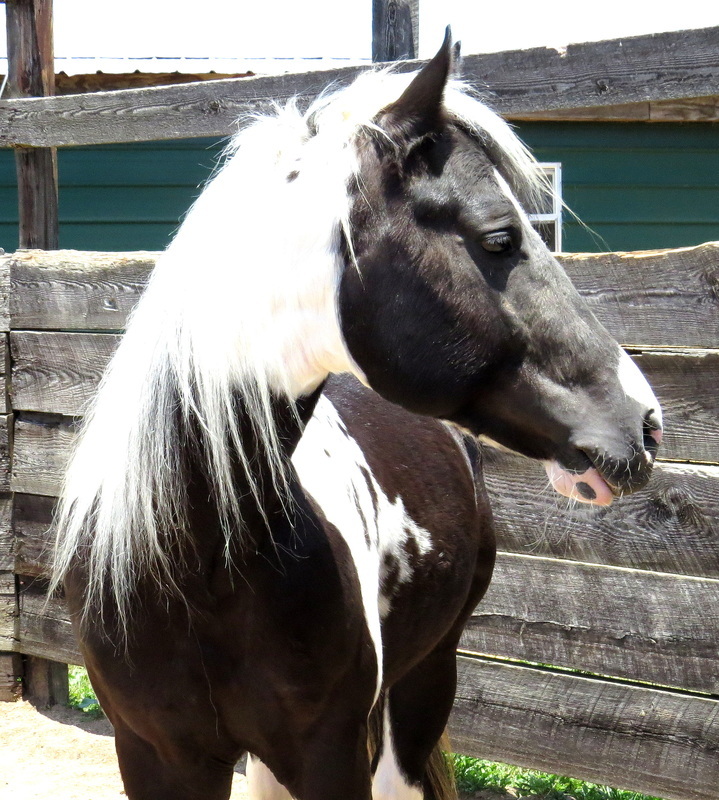 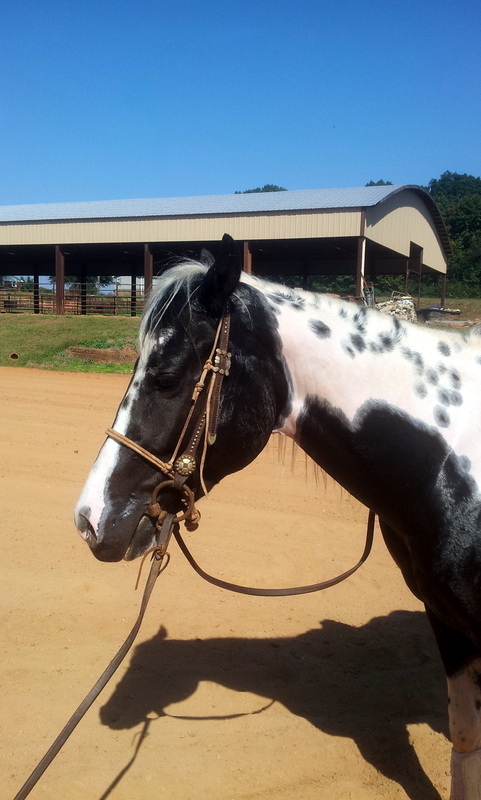 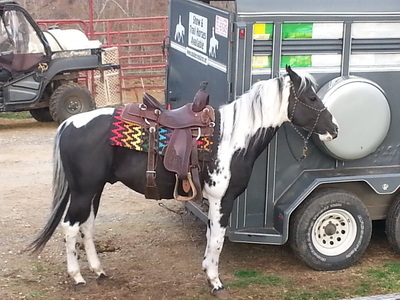 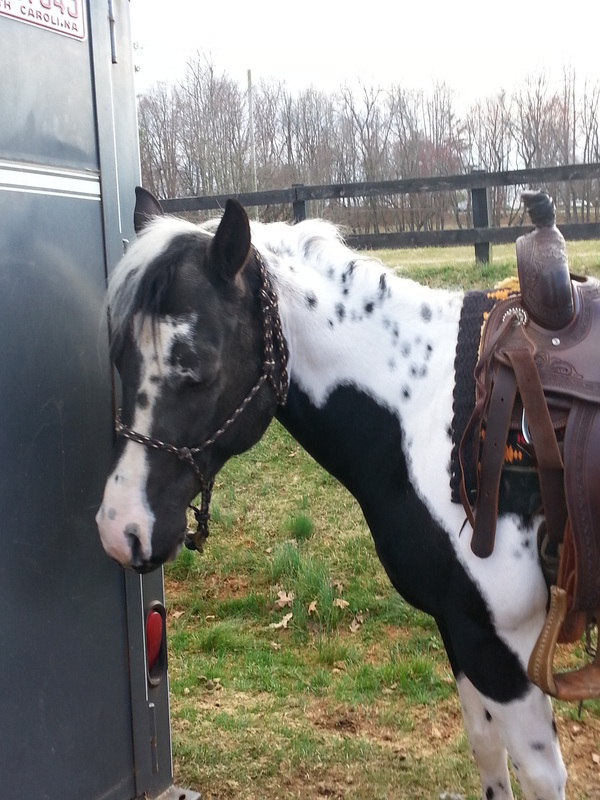 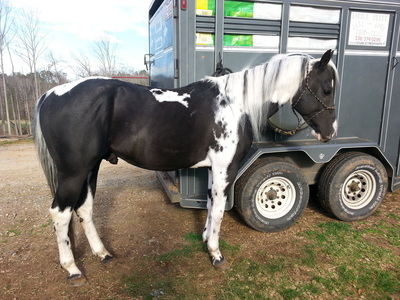 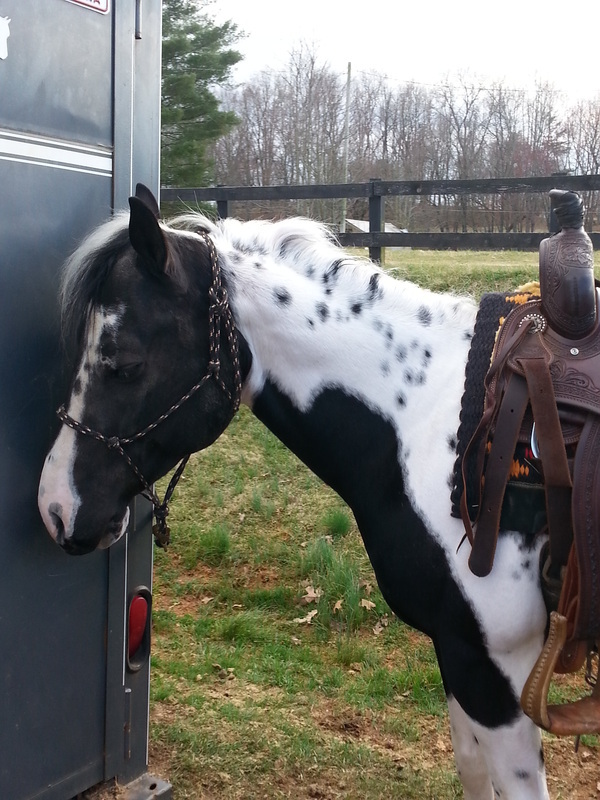 He is homozygous tobiano, so he will have painted foals, for sure no matter the mare.